The PTU (Public Test Universe) is a replica environment of all servers needed to operate the game and the platform. This environment exists to allow public testing phases of unreleased patches of the game and platform, but under tight access control. Access to the PTU requires an invitation and is handled in waves to control the amount of players in the environment based on testing needs. The PTU also includes the Evocati Test Flight group, an advance team of player testers. The Public Test Universe will be started up when a large patch is nearing task implementation lock. Development Operations (Ops) will select the best working build and deploy it to the PTU servers. Then players and internal staff (QA, Development, Ops) will access the environment for testing. The PTU is designed to be a staging environment where we can deploy builds for players to test before it goes to the Live servers and general availability to all alpha players. Updates may require wipes of PTU accounts. If you push your account to the PTU, you will not lose credit for your reports to Issue Council. These may not be in your report links. Don't worry, we still see them linked to you internally. As part of this process, we learned that the signal-to-noise ratio for the early iterations of a build was far too low. Sifting through the mountains of data on our forums that thousands of players would provide in order to find information that would help us make the build better was a logistical nightmare. This led us to create the Evocati Test Flight organization and test group. We then schedule waves of invites to the PTU for Evocati and players-at-large, increasing access as needed by development, designers, QA, and operations to test all aspects of the release candidate builds. Evocati: Our smallest group of testers who help us get our releases ready for a proper public viewing more quickly! Picked from Issue Council posters with multiple submissions or contributions and from our most active PTU testers. Subs and Concierge Wave: All RSI accounts that are active subscribers and all of our Concierge members will be invited to join the PTU testing after we open this wave. Active Participation Wave: All members of the previous waves plus any players that have been very active and involved on the Issue Council, plus players with the highest amount of playtime across all game modes. Open PTU: The PTU servers and access will be opened to all backers with a game package. Live? PTU? But the game is in Alpha? Even though we call it the Live service with PTU release candidate builds, the game is still very much in the Alpha stage of development. Each Live release gets us closer to a feature complete Alpha. The PTU is specifically pre-Alpha Live release content and builds, used to verify and prepare for a release to all players. Both games, Star Citizen and Squadron 42, have many features still in design phase, development, and testing. We also have performance and optimization work in each phase to complete as the games increase in size and complexity. The PTU is live and I got an invite! What do I do to copy my account? If you add ships or make changes to your Live account, or you have issues in PTU, you may need to erase and recopy your account to the PTU. When you do, any Issue Council entries on the PTU Issue Council won't show up on your account. Don't worry, we still see them associated to your account. During the course of PTU testing, you may need to recopy over your account from Live. You can do this anytime through the Live RSI site. This will send a different password. Your entered Issue Council reports may not be linked to your account anymore, but don't worry! We still see you as the reporter in our systems. We track all involvement to determine our invitation lists for Evocati and PTU waves! We also post known issues, test requests for the community, and Issue Council links we may need for specific player involvement. I've encountered a bug/error/crash/etc. on the PTU. How should I report this? All issues that PTU testers encounter should be reported via the Issue Council. This is the only method of reporting that should be used as RSI Support Staff will not be able to assist with any problems that our PTU testers run into while they are helping test the build. Placing a support ticket to report a bug or problem found on the current PTU build will result in a response directing you to the Issue Council. The PTU has been opened to everyone! Why can't I access the servers? Your account must own a Game Package. A pledge for a standalone ship or a ship/weapon skin will not work. You must be a backer. To be considered a backer, your account must have made a monetary pledge to support the game. 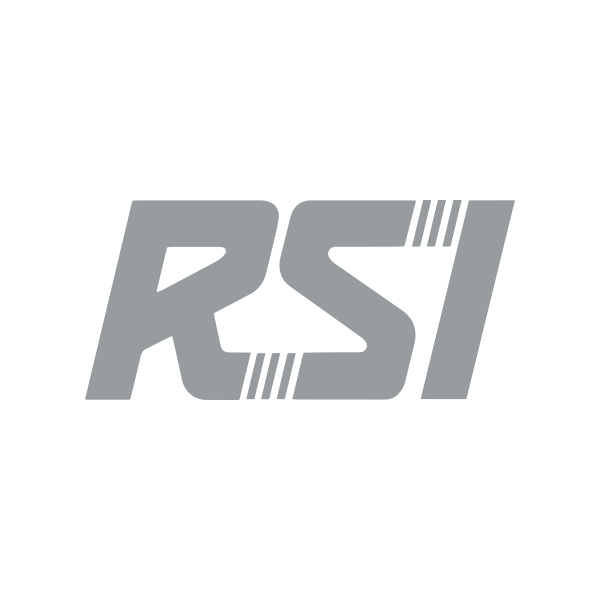 An RSI account with only gifted pledges received from other players is not considered a backer account.